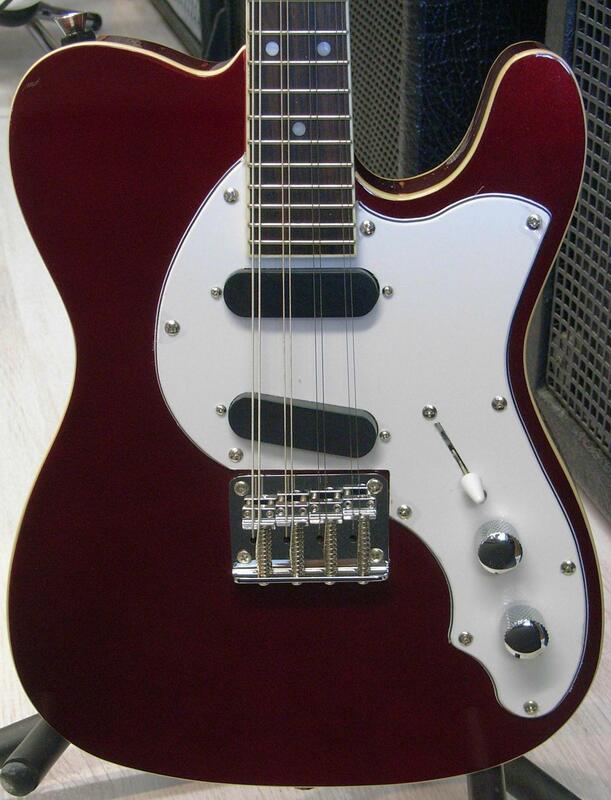 I've got my eye on a diffferent brand name version of the Eastwood Mandocaster. Long story short I'm moving in with my parents for a year and want to practice with headphones to save some from my Gaelic PLINKY PLONKY HEY NONNY PLINKY PLONKY. Other possibilities are a Mandobird VIII.